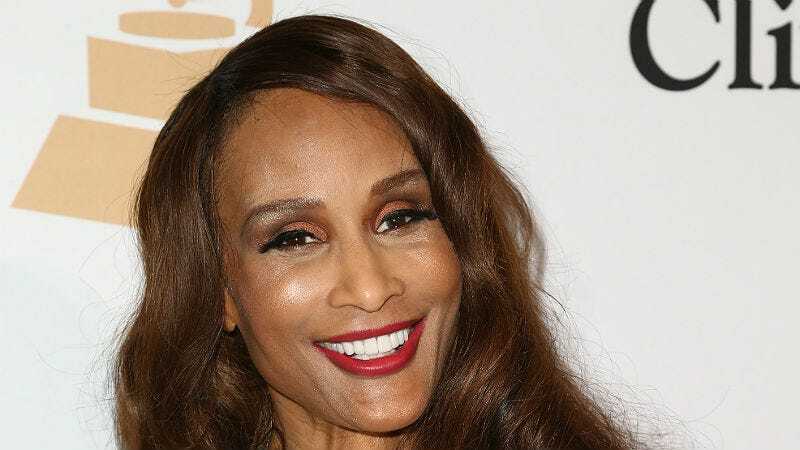 In California, Bill Cosby’s lawyers are requesting to temporarily dismiss his defamation lawsuit against supermodel Beverly Johnson. Last December, Cosby filed suit against Johnson in Los Angeles Superior Court claiming that her story of his alleged drugging and attempted assault against her was “false, malicious, opportunistic, and defamatory.” His suit continued to assert that she was only telling her story to drum up relevance. Now Cosby’s in the midst of several other defamation suits against him, along with a criminal trial for a felony charge in Pennsylvania. According to TMZ, Cosby’s team would rather marshal their resources to keep the comedian out of jail in Pennsylvania than sue Johnson on the California.